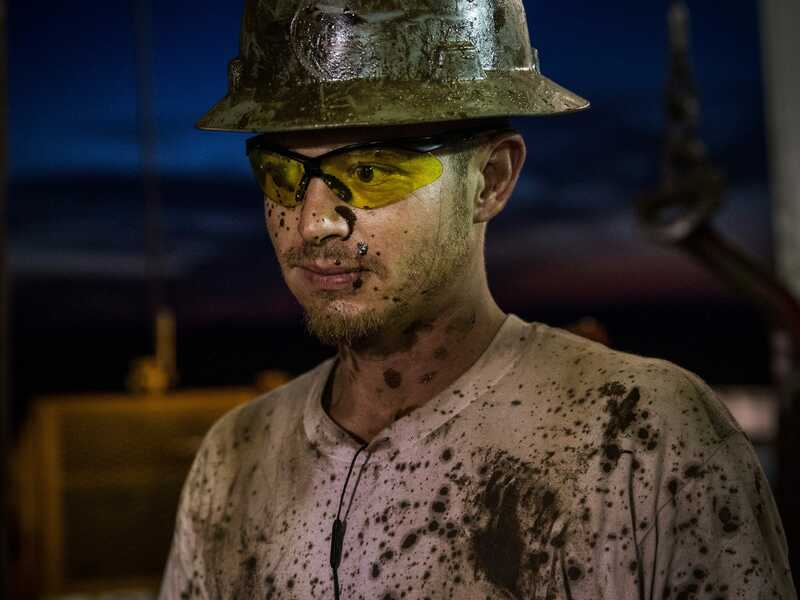 There’s renewed demand for oil workers who left the industry or were laid off during the most recent price crash. Hiring in oil and gas extraction increased for three straight months through April, the longest stretch since April to July 2014, which was right around when oil prices peaked. But as companies revamp production — having adjusted to a world in which oil doesn’t cost close to $100 per barrel — sustaining this pace is not going to be cheap.